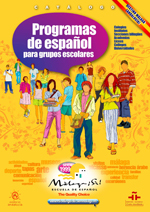 Here you can find all the information about your DELE exam. What DELE is, which levels you can achieve, when you have to enroll and when the exams dates are. 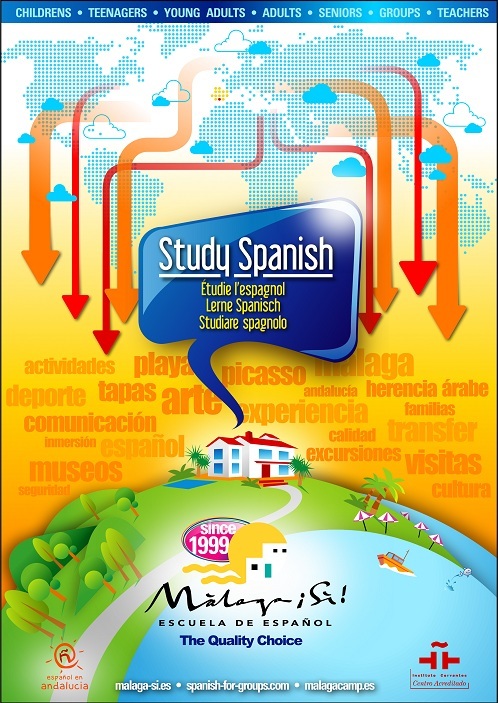 The Diplomas of Spanish as a Foreign Language (DELE) are official qualifications, which prove your level of proficiency in the Spanish language and which are granted by Instituto Cervantes on behalf of the Ministry of Education, Culture and Sport of Spain. There are six levels: A1, A2, B1, B2, C1 and C2. What are the prices for the exams? 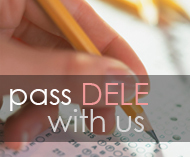 Get prepared with us to your DELE exam. 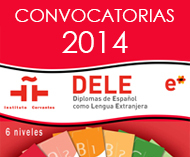 Here you can find some information about our DELE preparatory examinations courses.